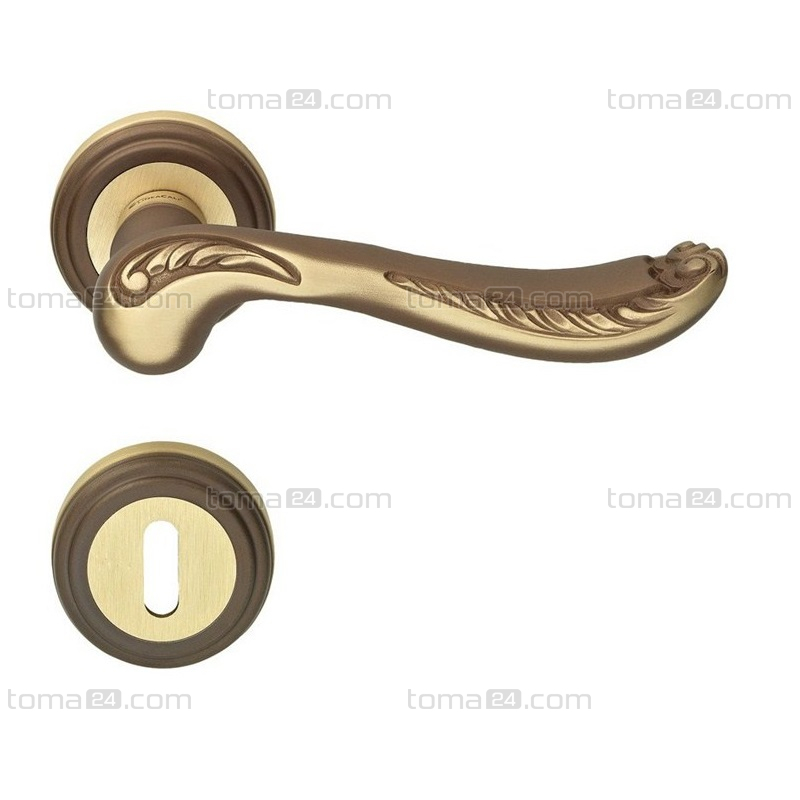 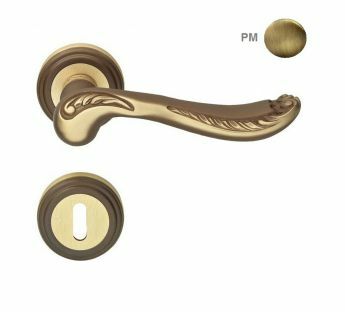 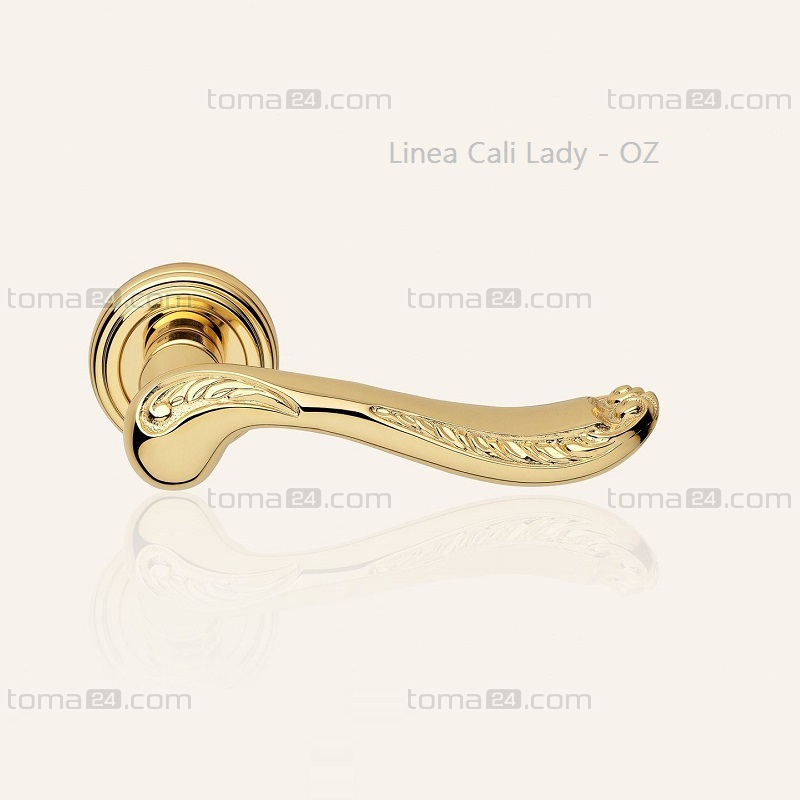 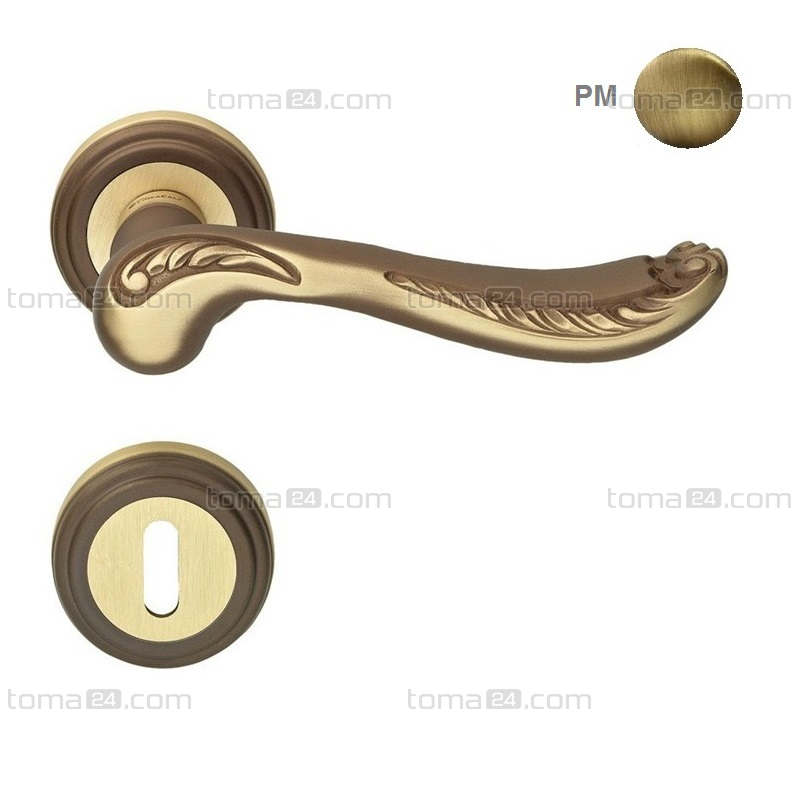 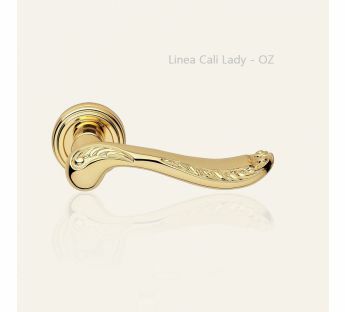 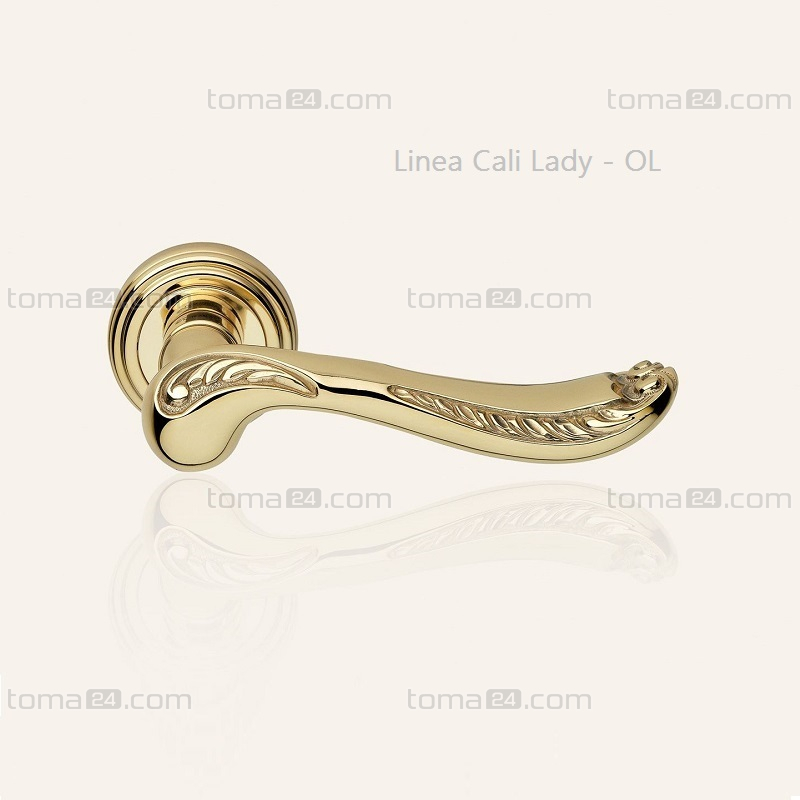 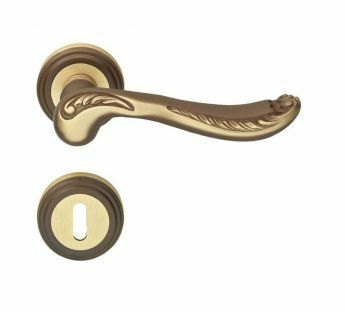 Handle 011 Lady is part of the collection of exclusive door fittings Linea Cali. Handles Linea Cali feature timeless patterning and the highest quality. 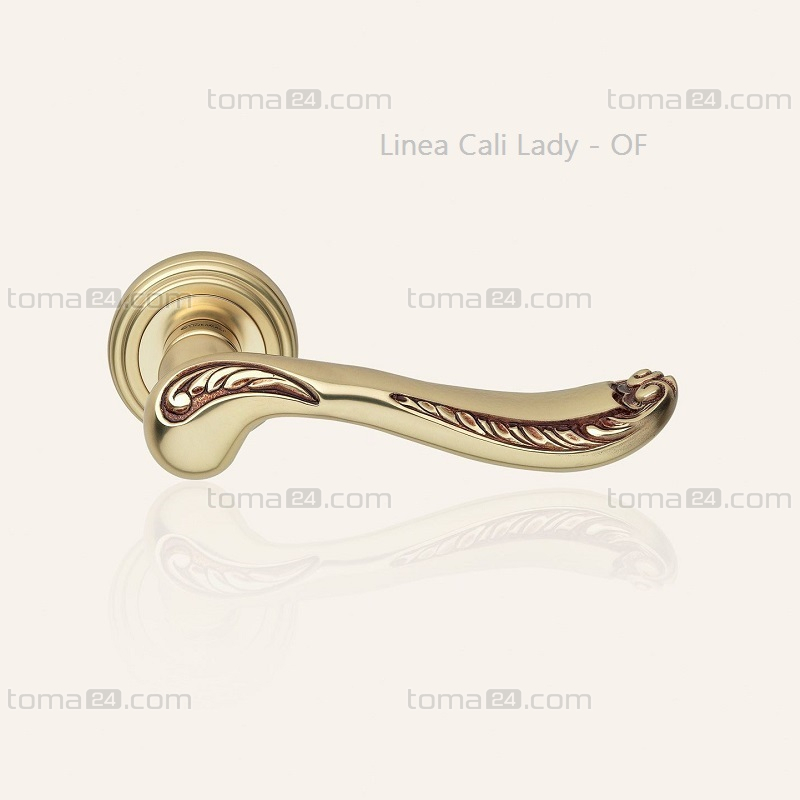 High quality standards and unique design are the effect of implementation of the best quality materials and the individual attitude to each handle. 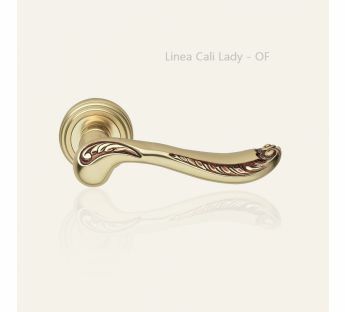 Fittings Linea Cali are one of the most valued Italian exclusive handles. 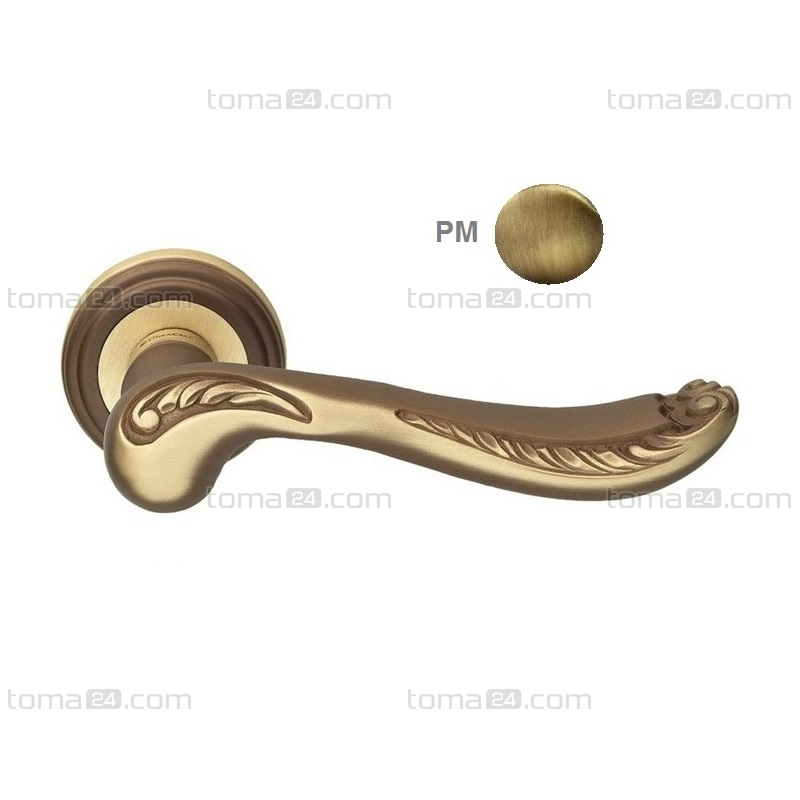 Available in colours: bronzed light mat (PM) (the photo shows a handle in the colour BO, colour PM in the circle). 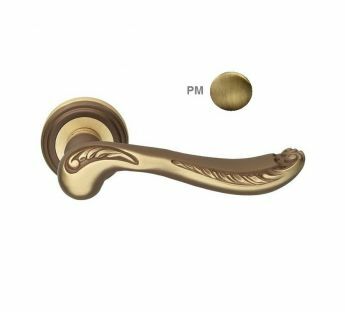 Colours available for a special order: gilded (OZ), bronzed rubbed light mat (BO), antique French gold (OF) and coated brass (OL). 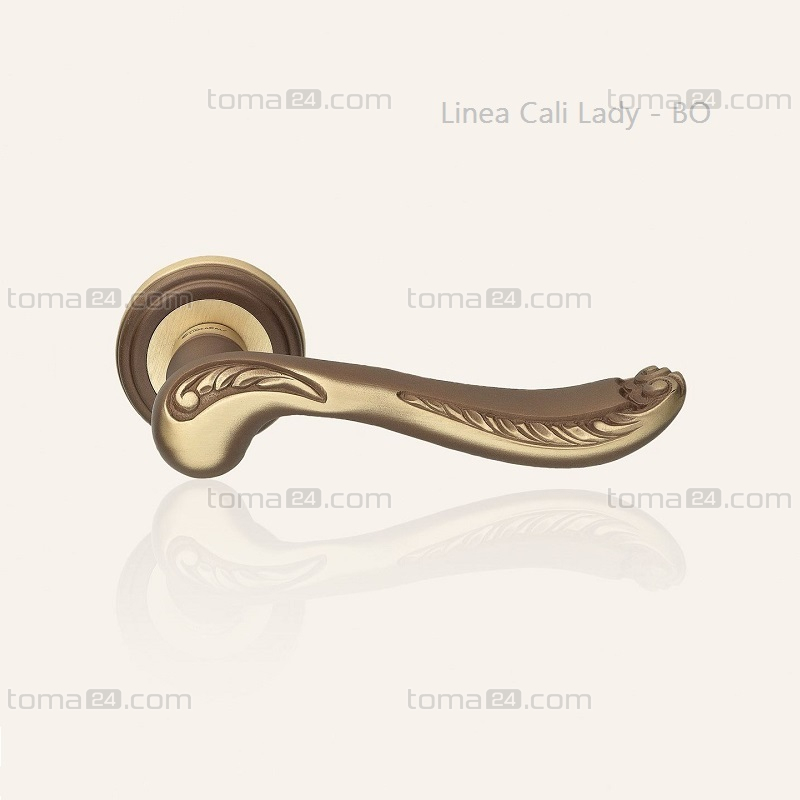 Available on a plate 011.